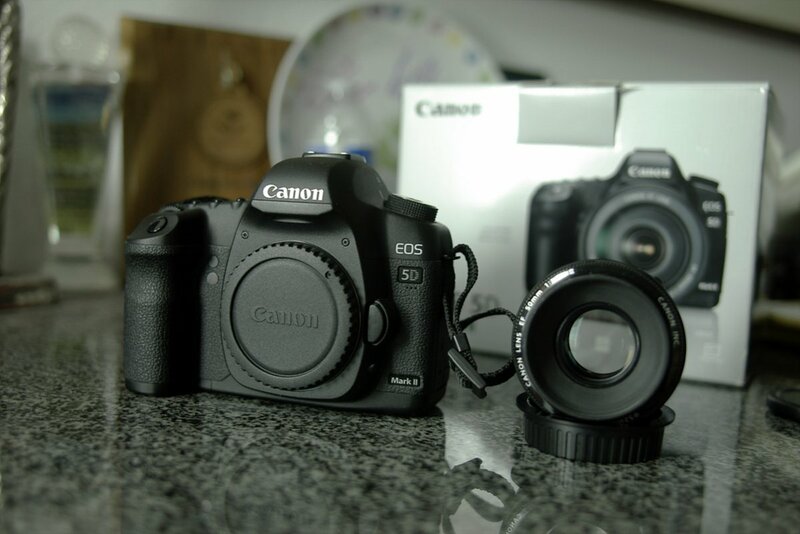 Hi I am re-listing my Canon 5D mark2 & Canon 50 f1.8II for sale. 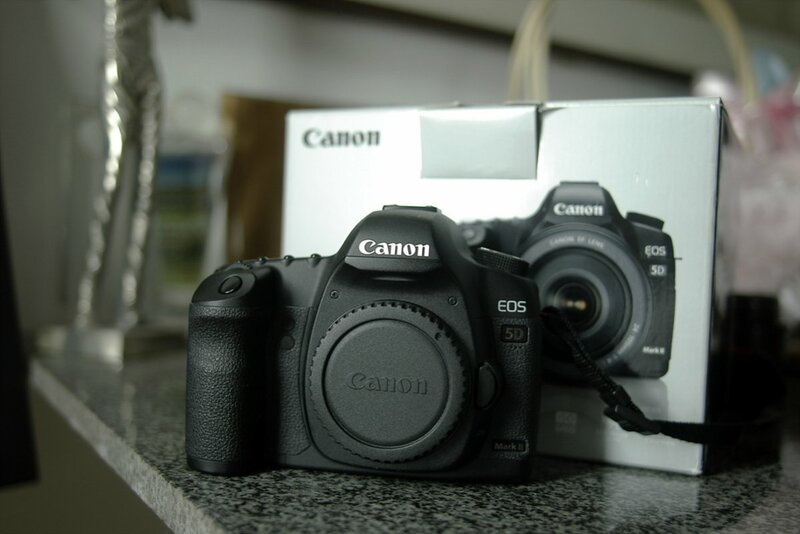 It comes with original package which included box, cable, documents, CD and etc. 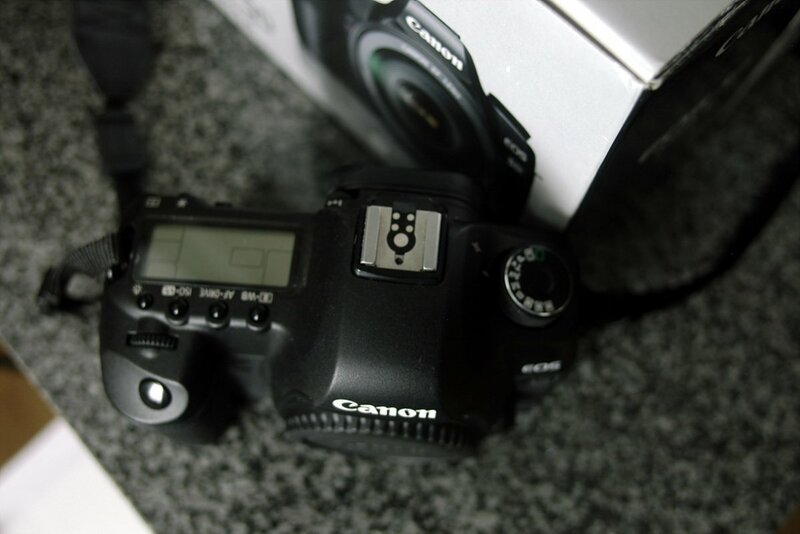 The camera has in great shape and serial number is start with 36xxxx so it came out right before 5D mark2 discontinued. 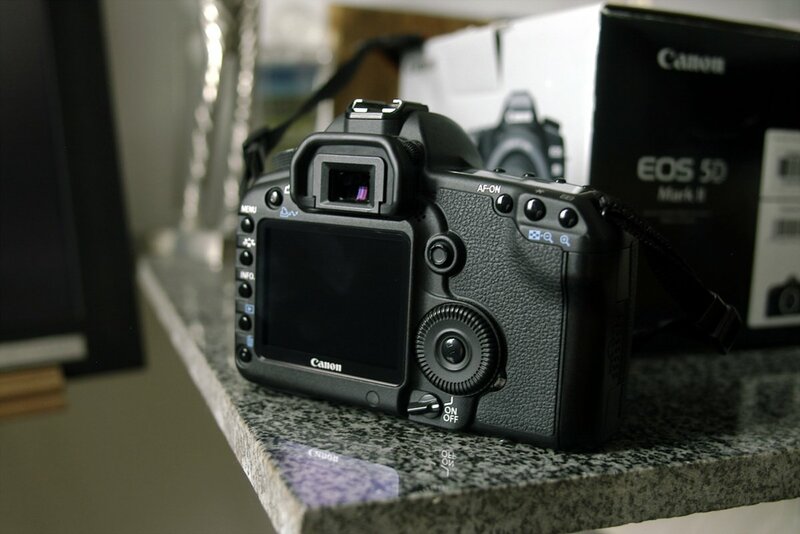 According to EOScount, shutter count is approximately 9800. Asking price is $1350 -> $1250 included shipping in US. Paypal fee is your side. I can ship it out worldwide however you will have to pay the additional cost of shipping. If you interested in please pm me. Last edited by ljay1129; 09-10-2014 at 01:20 AM. Last edited by ljay1129; 09-09-2014 at 04:40 PM. I just completed a transaction with Jay and he is first rate ... his equipment is as stated and he is prompt both in communication and transaction. You can rest assured he will follow through as expected. Thanks Dave! I am really appreciate it! Price is reduced from $1350 -> $1250. If I flipped all my gear right now I'd take it in a heart beat.